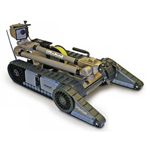 Once submitted, we will try and place you in contact with a suitable Bomb-Disposal Robotics supplier within 48 hours. 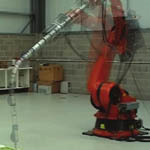 Nuclear Drain Equipment from Top Flight Tasking Ltd. 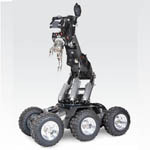 Bomb Handling Land Rover with cam from Rhydo Technologies Pvt. Ltd.